Complex and vibrant brambly blueberry, red currants, all spice, schezuan pepper and a touch of fruit. 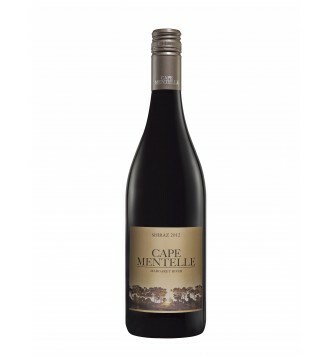 Plush and rich with juicy bright fruits of plums, and mulberry complemented by hints of spice. The full flavoured palate is richly textured balanced by a long fine and spicy finish.